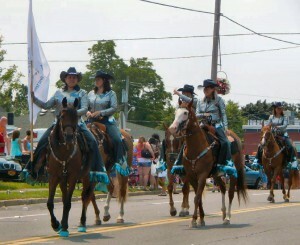 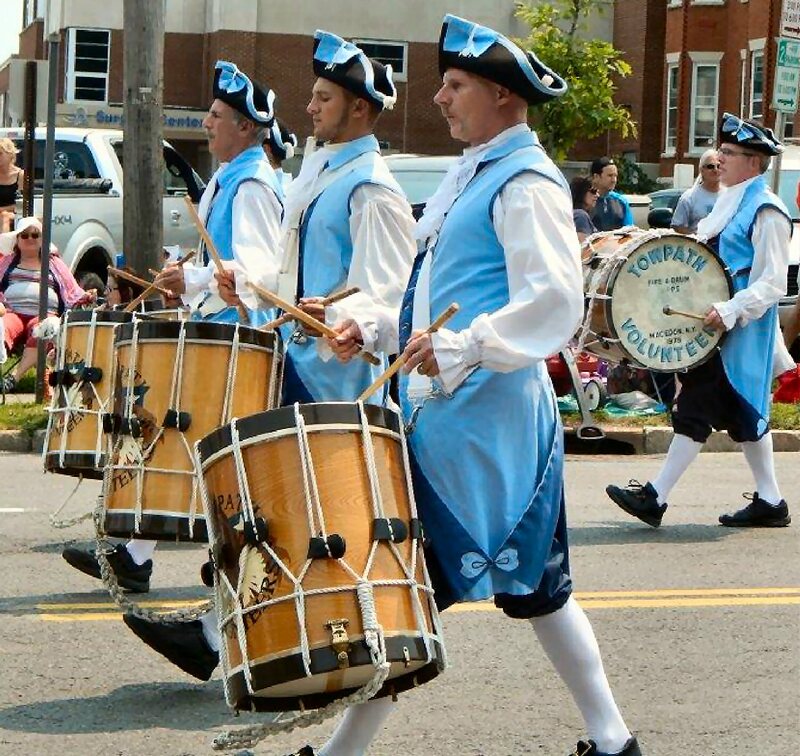 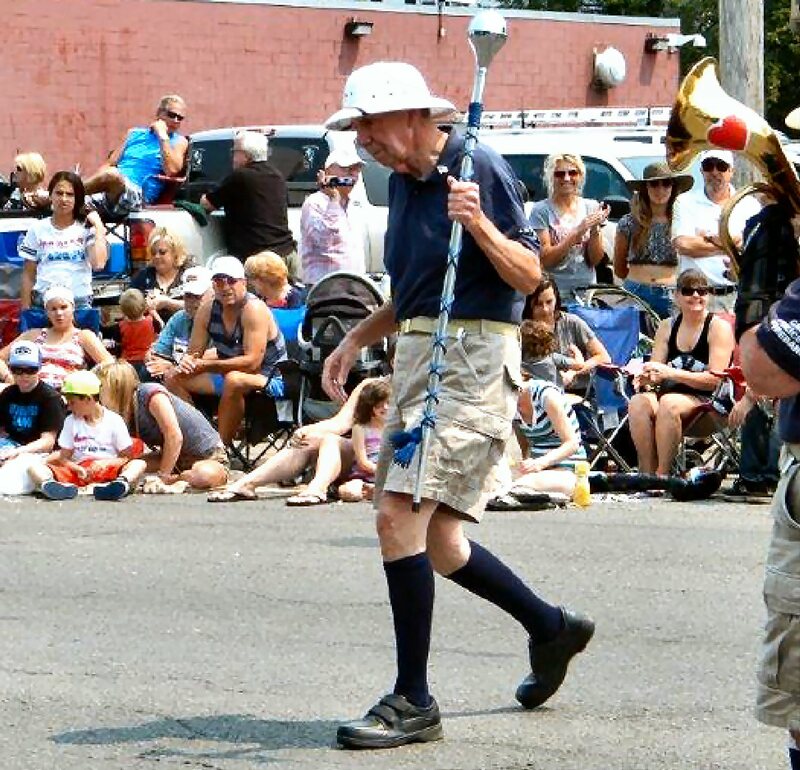 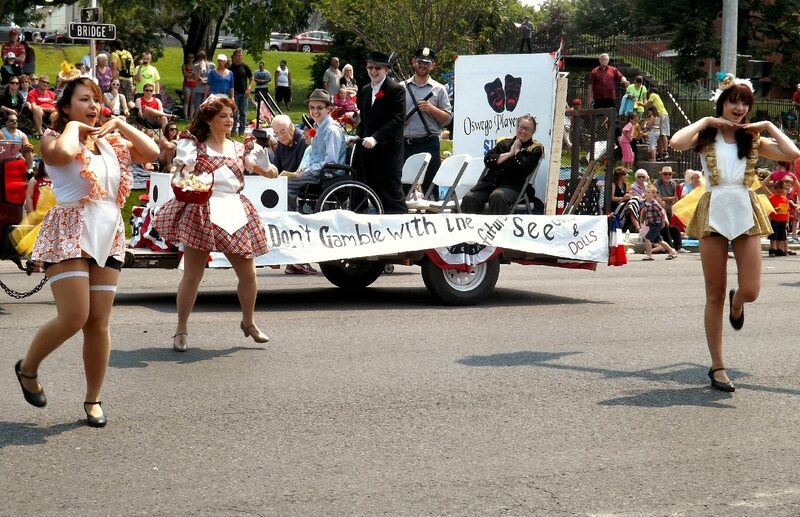 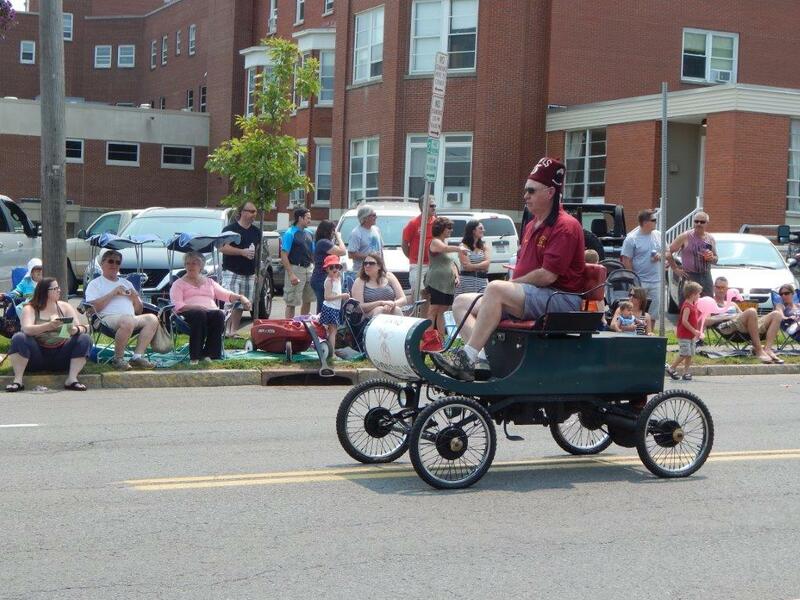 OSWEGO – Here are a few more scenes from Sunday’s parade in the Port City. 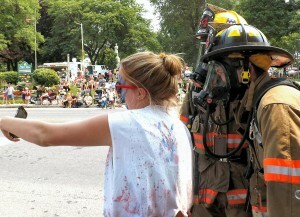 A young lady takes a selfie with members of the Oswego Town Fire Department. 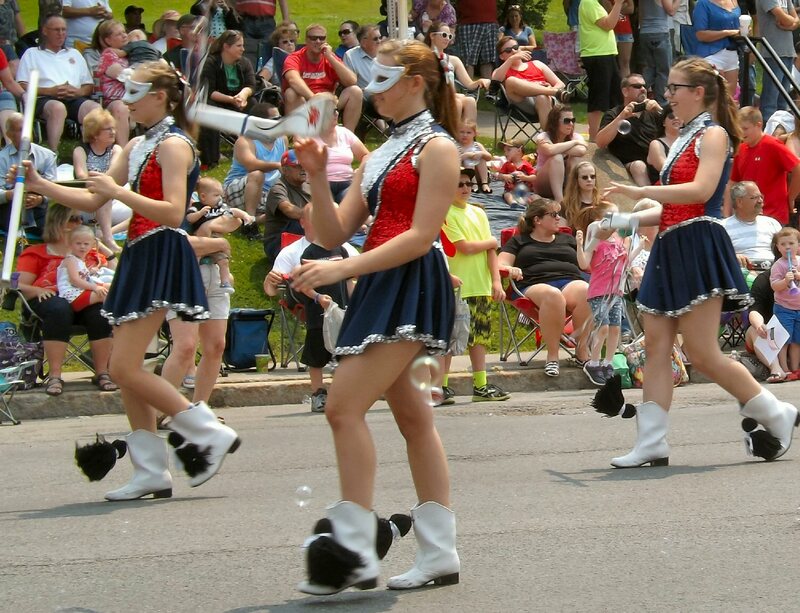 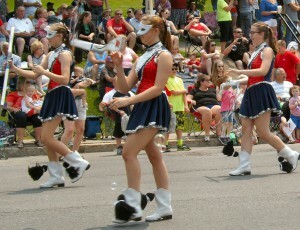 Members of the Ogdensburg Free Academy band’s color guard twirl their rifles as they pass the judges’ stand. 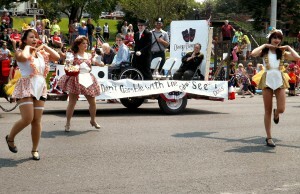 Cast members from the Oswego Players’ upcoming performance of Guys and Dolls give the crowd a glimpse of what’s in store.